The most beautiful and timeless relationship of the world is about mother daughter relationship. The most extraordinary feeling, the warming and the loving relationship is between mother and daughter, which seems to be created in heaven and is inseparable. 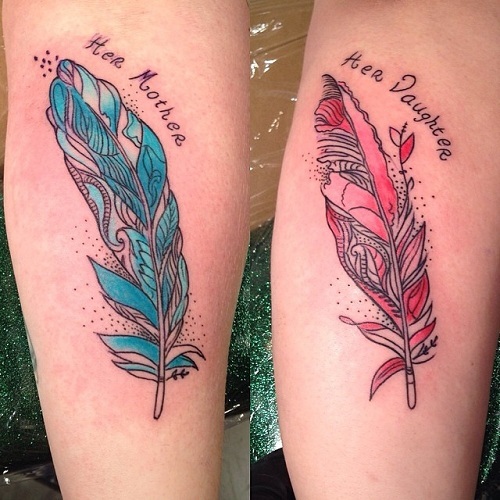 Designing tattoos are one of the ways to express your love and feeling towards your daughter and respect for mother. This is the only relationship which has a special bonding, remains same from the time when a mother come to know that she is expecting and continues till her last breath. 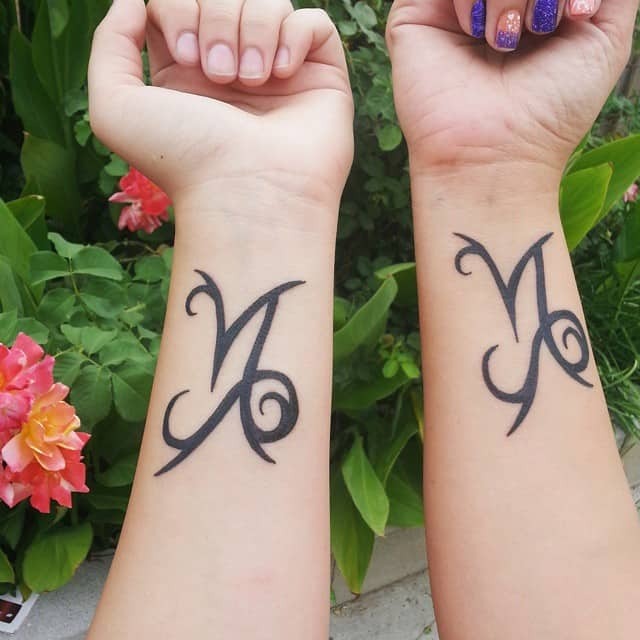 To decorate and add more strength to the mother & Daughter relationship let’s have a look at top 15 different type of mother and daughter tattoo design. 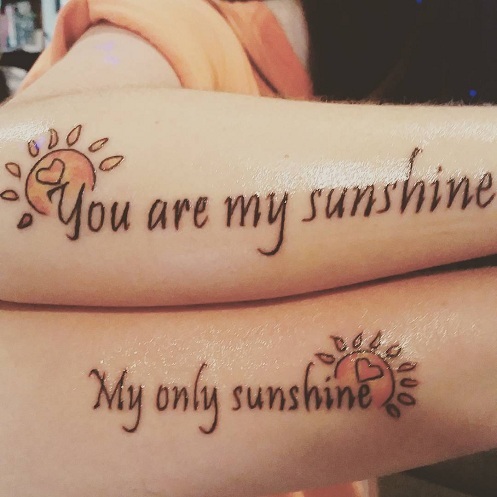 In this tattoo design beautiful and heart touching quotes is sketched on both the hands where mother is letting the world know that her daughter is the ray of hope in her life, the same belief and trust daughter also have. For a mother, her daughter is an offering given by the supreme power and she would always take care to the best of her ability. As its being said that the tree keeps growing and allows other to stay off her branches and save them from odd circumstances. 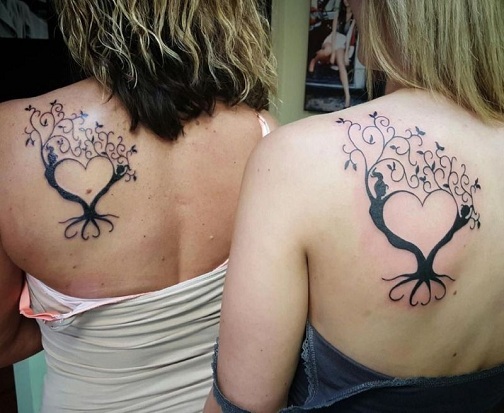 Similarly, this tattoo on the back of mother daughter displays that mother gives her entire life and career for bringing up her daughter and the same is designed by daughter to pay tribute to her mother scarifies. In the eyes of mother her child is treasured for her and anyone cannot harm her, the mother lends every possible protection to her. 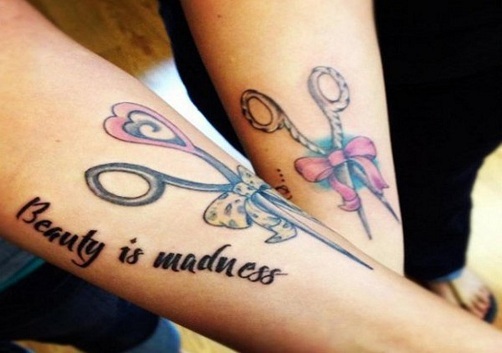 The scissor on the hands displays that the mother will safeguard her daughter from all sorts’ evils moving in society. 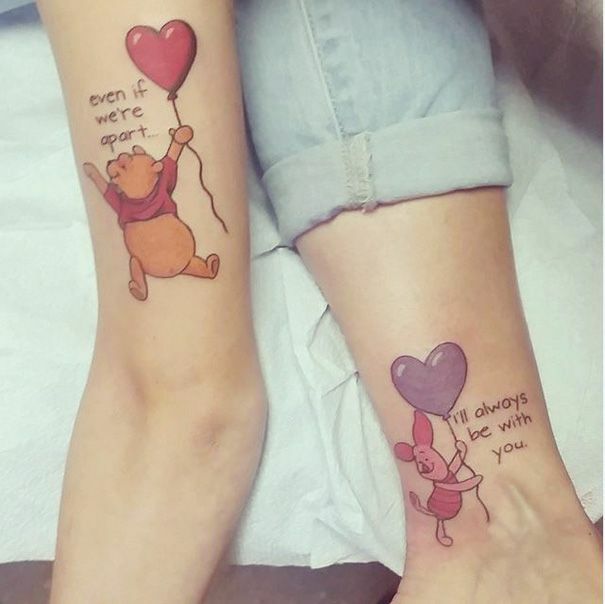 This is a cute, lovely tattoo design and an incredible way of expressing your love toward your offspring. 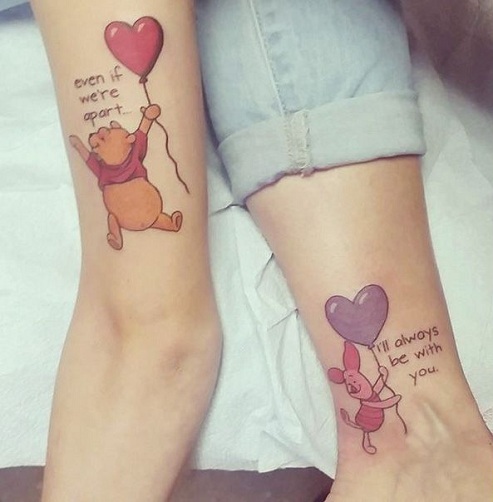 In this image a mother expresses her love, affection towards her daughter through a small cute bear holding balloon in the hand and promises to stay with her. 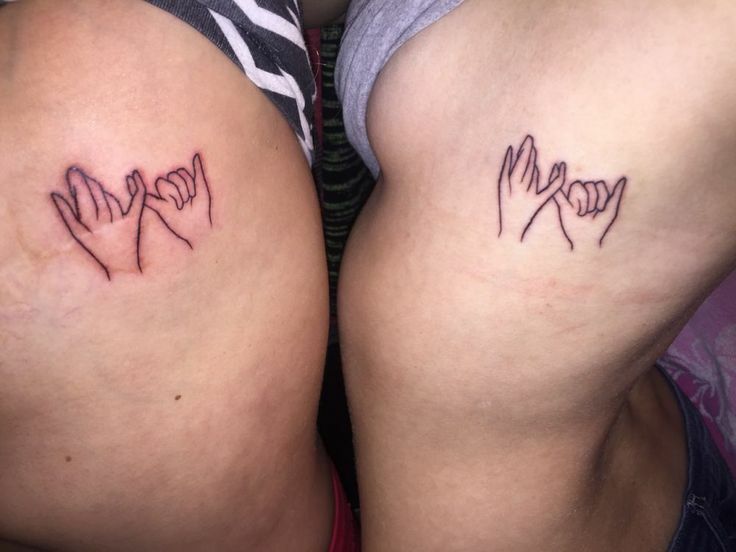 This is a sensitizing, spellbound image carved on the most painful area of the body that’s ribs. A mother never leaves her daughter finger on any path of her life, and daughter feels safe by holding her mother fingers also, displaying the eternal and true love of a mother’s heart. 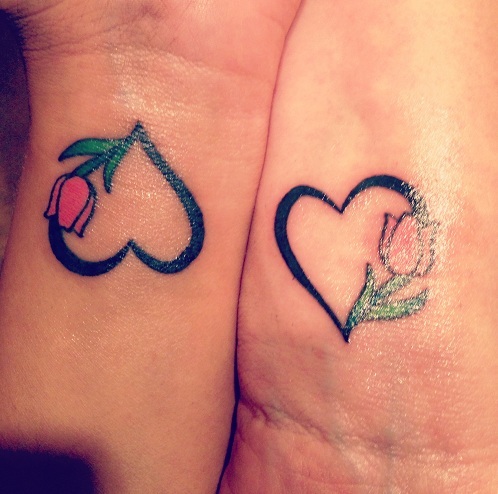 The mother and daughter tattoo designs can be designed on any part of the body depicting their emotions through designs which is endless towards each other. 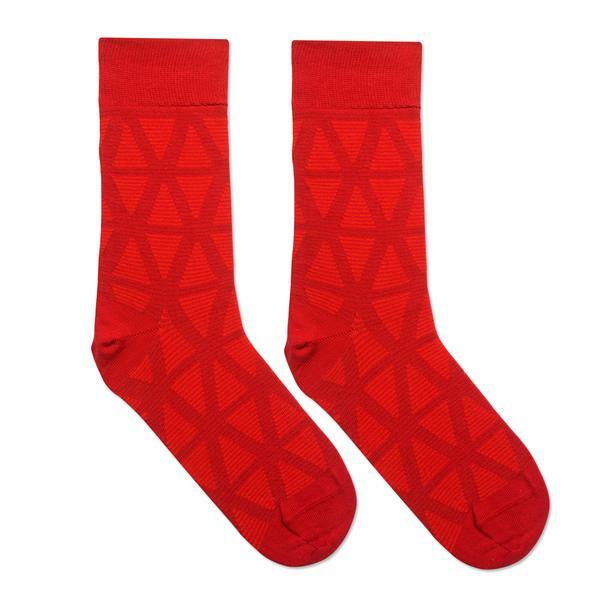 Here in this design a leaf is depicted in an artistic way and giving a striking looks to both mother and daughter. This is an amusing and eye catchy designed on the foot of mother and daughter lending a heavenly look to both of them. 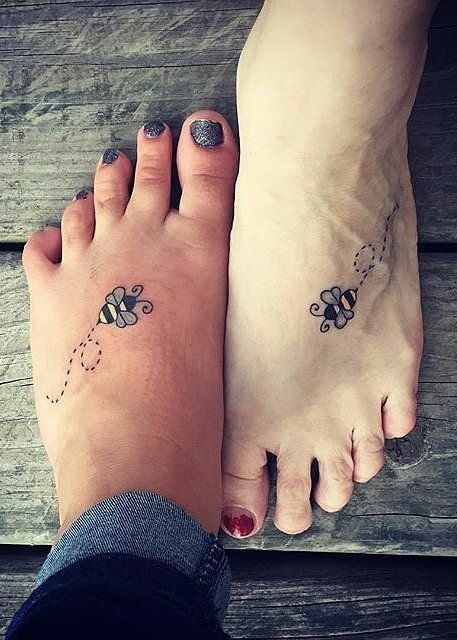 This foot tattoo can be designed as a form of a gift from a mother to daughter on her special day. This design is a simple one and its inner meaning adds spars to it and depicts the devotional love of a mother towards her daughter. 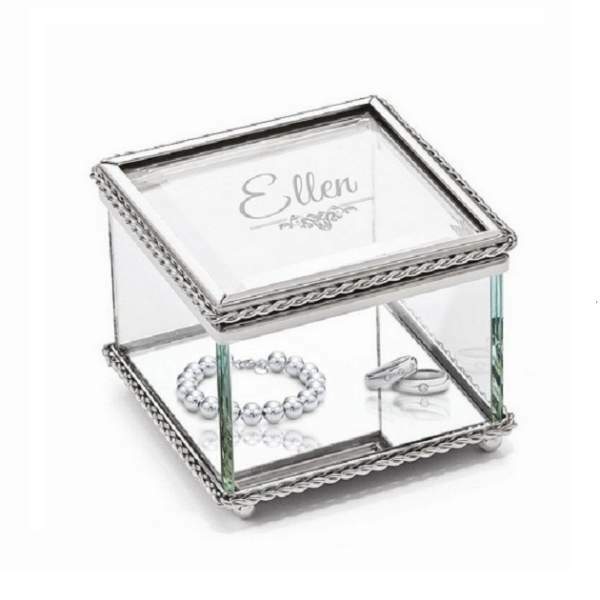 The mother’s heart is full of warmth for her daughter the same is the style of the wrist of both mother and daughter. 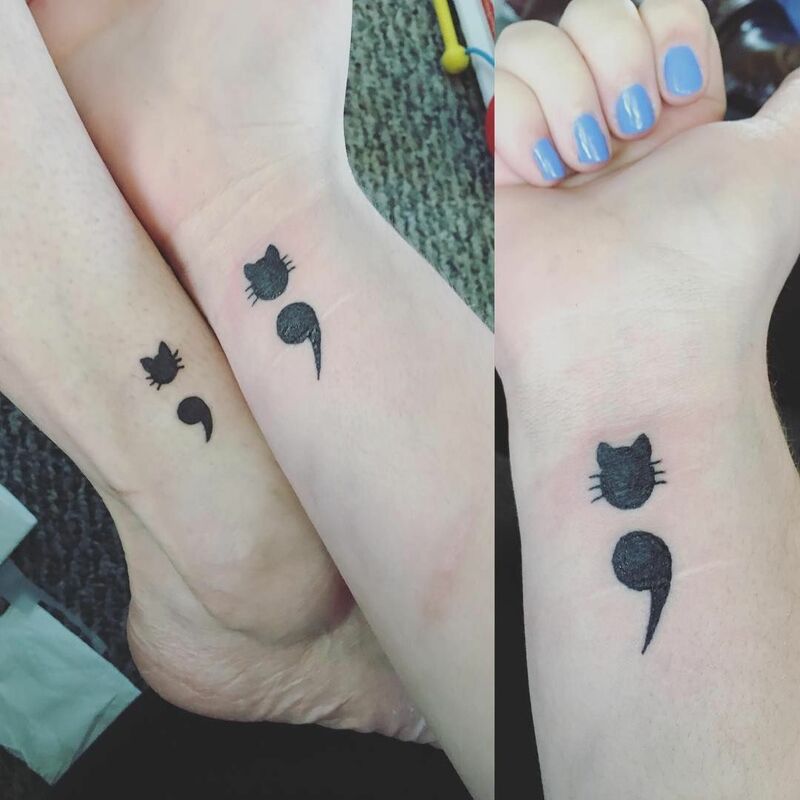 This mom & daughter matching tattoo design display that both of them have same thought process and their mindsets match with each other. 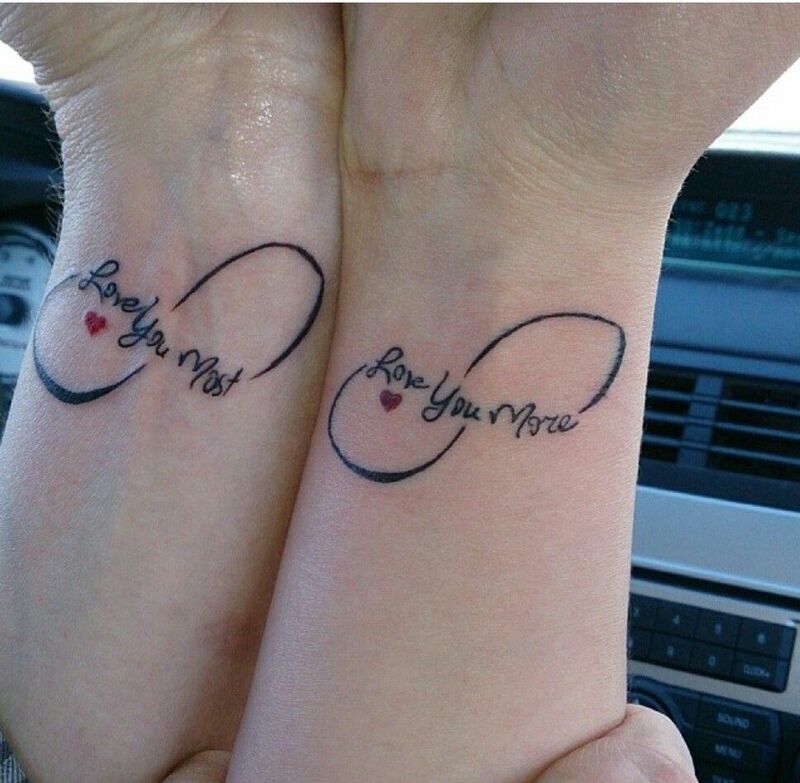 This is a mind altering image depicted on the wrist of the daughter and on the ankle of a mother depicting eternal love for each other. This is a beautiful and captivating mother & daughter tattoo design with feathers carved on the hands and laying emphasis on their relationship. The fascinating red and blue feather on the hands looks immensely awesome and lays significance of the inseparable relationship. Here comes an artistic and meaningful mother daughter tattoo design styled in black ink on both the mother and daughter’s wrist with a spectacular look and a feeling of togetherness. 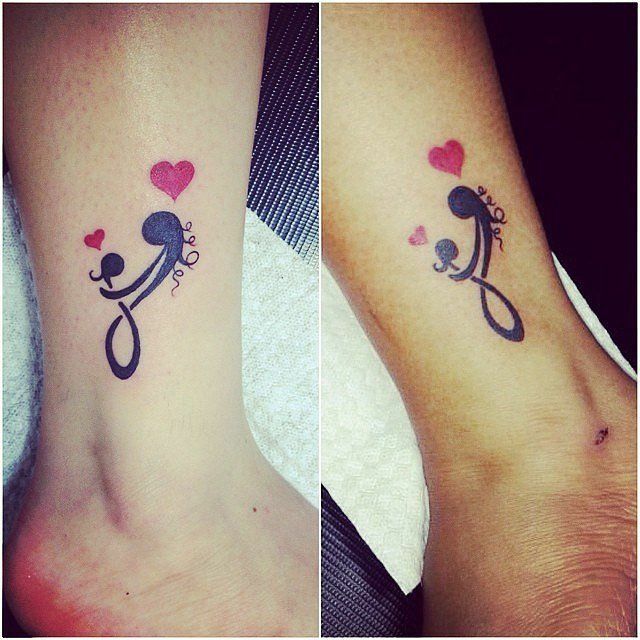 The lines and the curves in black look wonderful and are ideal for a person who loves elegant tattoo designs. As baby elephant symbolizes good luck and brings prosperity, similarly when a daughter is born, the mother has the same feelings towards her. 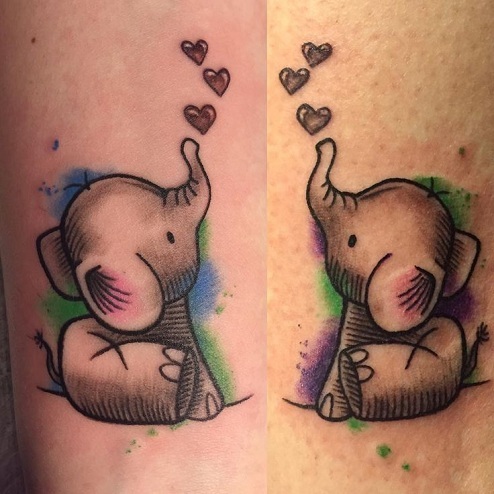 The small lovely matching baby elephant is outlined lending a feeling of togetherness and with his cute trunk small heart shape bubbles adds more sparkling look to the entire design. In being said that for a mother, her daughter first glance thrills her and she promises in her heart to stay and take care of her. In this sketch, sensitizing and sentimental quotes are sketched in between describing the eternal love of mother and daughter’s admiration towards her mother. These tattoos are different from other type as they depict eternal love for each other and have symbolic meaning also. This tattoo enhances the relationship and even depicts the emotions and feelings attached with these designs. 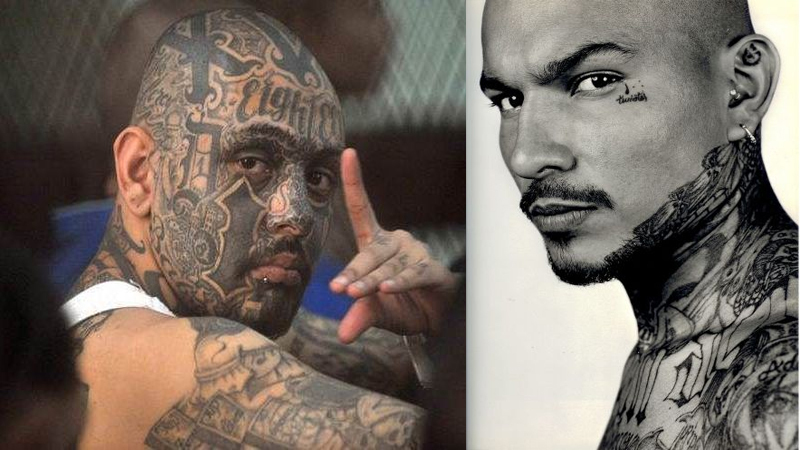 These tattoos are an homage and tribute to this special relationship. How To Use Breast Cream?